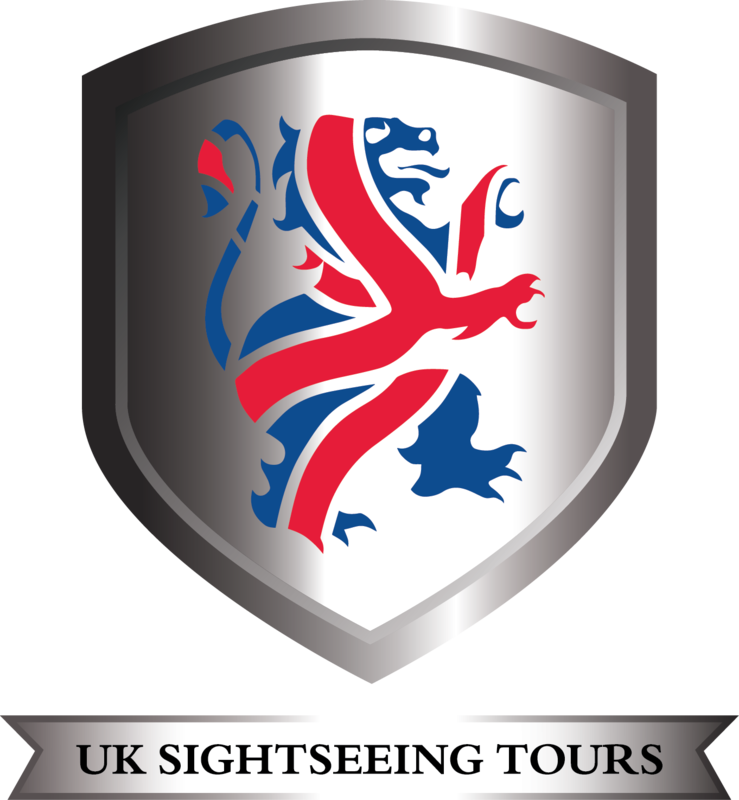 Visit a World Heritage Site and a World Heritage City on this day-long coach adventure from Day Tours London. Get out of London for the day and see the stunning city of Bath and the world-famous Stonehenge site. On the way to Stonehenge, your guide will tell you more about the mystery that surrounds the ancient attraction and its significance. And when you arrive you can discover more inside the exhibition and visitor centre. After 90 minutes you’ll head toward the stunning city of Bath, founded by the Romans, who used the natural hot springs as a spa. Bath Abbey is the gem in the heart of the city, surrounded by beautiful streets of grand Georgian houses intersected by crescents and squares. You’ll see the fine beautiful buildings, Georgian architecture and the Royal Crescent all during this delightful day out.